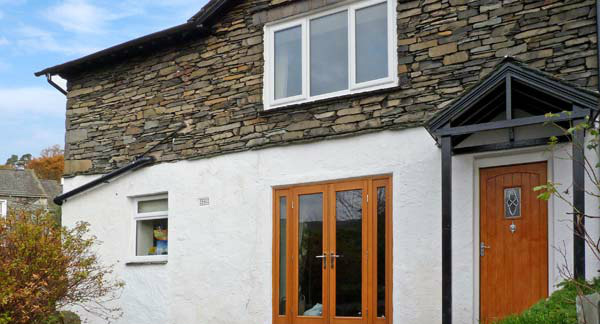 We were appointed to provide architectural & interior design services in 2011 for the conversion of a somewhat tired dwelling house in Ambleside, Cumbria. 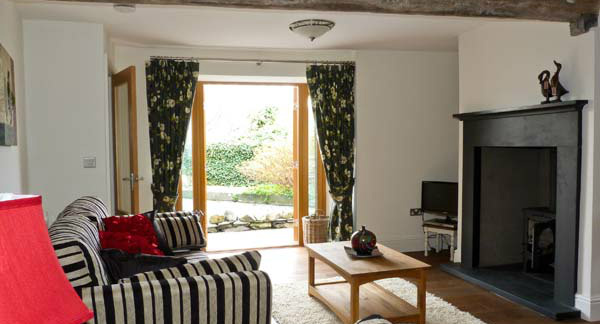 Our client saw the potential that the property had to offer, and we were subsequently appointed to help her renovate it into a delightful holiday cottage. 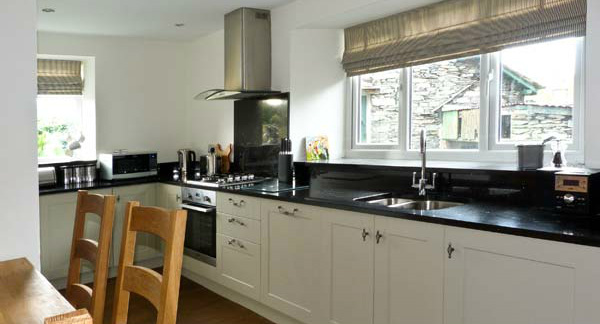 Situated in The Green, which is widely regarded as the oldest and quaintest part of “old Ambleside” the property already benefited from it’s superb location, just a short walk from the town centre and the banks of lake Windermere in the heart of the Lake District. The property was tired and featured a number of small, dark and uninspiring rooms with a grey rendered facade to the lower half of the building. After securing the relevant planning and building control approvals from South Lakeland Council, a full refurbishment was carried out which consisted of opening up the ground floor accommodation, in order to create a light and spacious open-plan living area, with french doors onto the front garden area (which enjoys spectacular views). 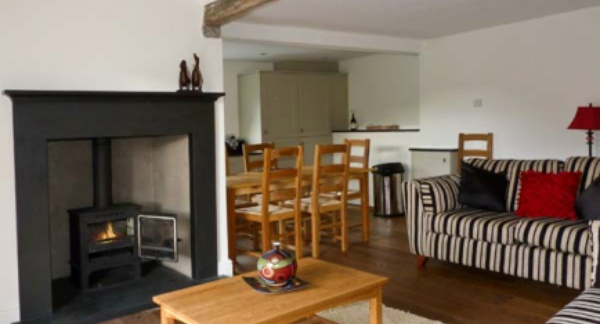 The original fireplace was retained and reinstated with a new wood buring stone and delightfully framed in Kirkstone slate, with many original beams and trusses also retained and restored. A modern kitchen was installed to compliment the many traditional features, and externally the property was brightened up with the grey rendered facade being replaced with white. At first floor, modern new bedroom accommodation was complimented with excellent bathroom and en-suite facilities making this property and ideal holiday retreat all year round. Although it was outside of the Leeds / Bradford area, in which most of our work seems to be carried out, we considered the project a success, the building works being expertly undertaken by Christie Enterprises of Baildon, near Bradford.